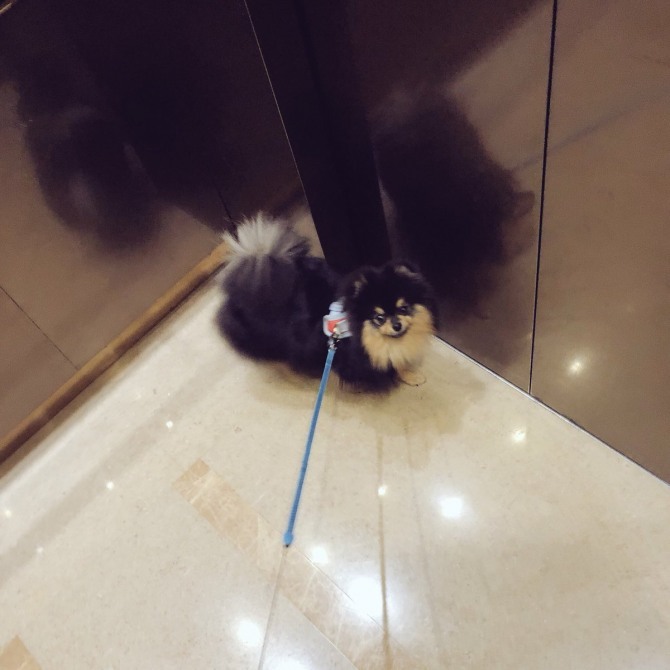 V and his puppy Yeontan spent the weekend far away from the hustle and bustle of superstar life. A photo of the BTS star holding his puppy at the beach was shared on the band’s official Twitter account Saturday. “First time seeing the sea. Isn’t it cool?” read the caption. From the caption, it could be deduced that Yeontan was experiencing the sea for the first time in his puppy life. 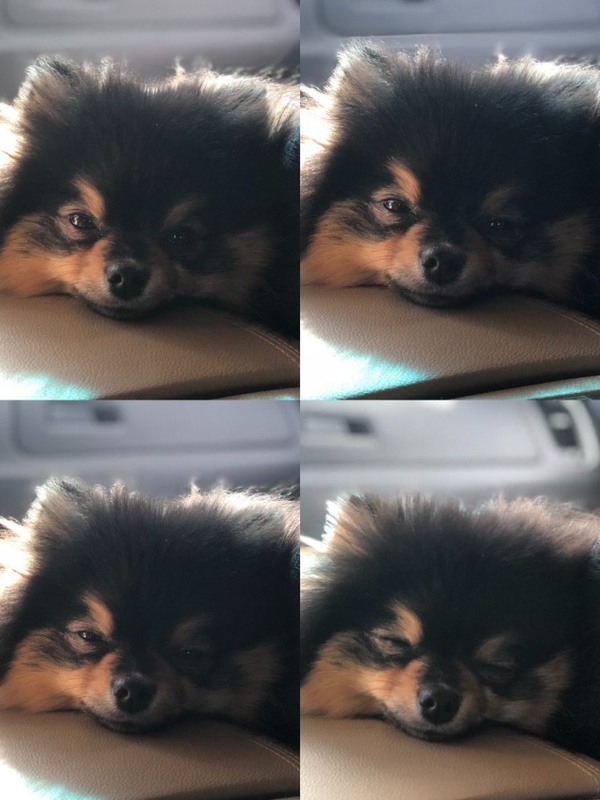 Adopted son to V, Yeontan is quite a famed puppy himself. He trended No. 1 on Twitter on his birth month back in September. Dog trainer Kang Hyung-wook, a renowned figure in his field in Korea, shared that V sought his advice before adopting Yeontan in January. He added that V was by far the most handsome of the many celebrities he has seen. “The moment I saw him I couldn’t help but wonder, ‘how is it even possible to be that good-looking?’” Kang said.